Among the gloriously vivid cast of characters he encounters are his tyrannical stepfather, Mr. Murdstone; his formidable aunt, Betsey Trotwood; the eternally humble yet treacherous Uriah Heep; frivolous, enchanting Dora; and the magnificently impecunious Micawber, one of literature’s great comic creations. This childhood poverty and feelings of abandonment, although unknown to his readers until after his death, would be a heavy influence on Dickens' later views on social reform and the world he would create through his fiction. 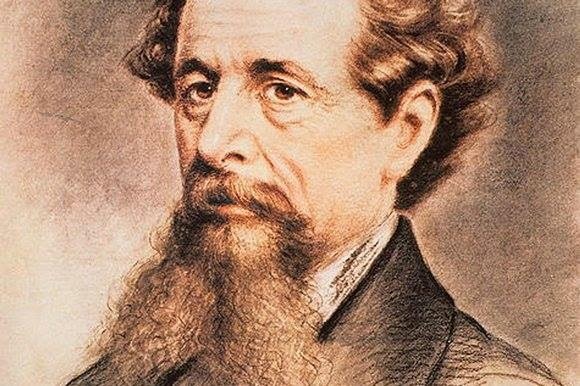 Dickens would go on to write 15 major novels and countless short stories and articles before his death on June 9, 1870. He wished to be buried, without fanfare, in a small cemetery in Rochester, but the Nation would not allow it. He was laid to rest in Poet's Corner, Westminster Abbey, the flowers from thousands of mourners overflowing the open grave. Among the more beautiful bouquets were many simple clusters of wildflowers, wrapped in rags. Published in 1850, David Copperfield has often been considered Charles Dickens’s best novel and his most autobiographical. 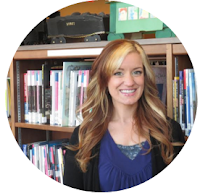 Readers familiar with Charles Dickens’s biography will see many similarities between Dickens and Copperfield, such as being taken out of school at a young age to do labor or sharing the profession of court reporter and author. This novel is rather long – over 700 pages – and I would guess that many individuals have foregone giving it a go because of its intimidating appearance. To those individuals and to those who simply have not considered reading it, this review is for you. The novel follows its namesake from literal birth (the first chapter is “I am Born”) through adulthood, in what most Victorian scholars would call a “bildungsroman” – which is a fancy term for a coming-of-age story. Readers will see David as he struggles with death, poverty, and the everyday struggles of life and come out of those struggles successful and content. This summary in itself cannot do the novel justice because of its simplicity. As in reality, it is not the parameters of birth and death that define “life” – it is the many moments in between that make life so much more than mere “existence.” Within David Copperfield, the many joyful, sorrowful, or lovely moments that occur within the main character’s life make the novel worth reading again and again. I would not go so far as to claim that David Copperfield is the best novel that Dickens has written because I have not yet read them all! 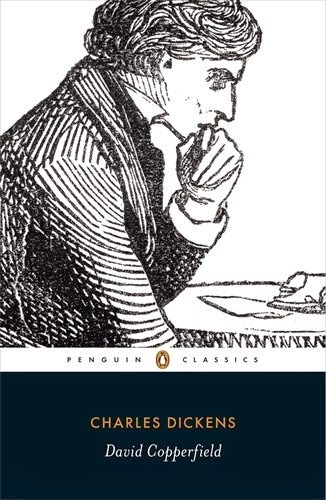 However, I think that any Dickens fan should read it because of the autobiographical potential. There are raw moments within the text that belie genuine emotion and might make even the driest eyes teary. The vivid imagery, endearing catchphrases, and unforgettable characters – anticipated with any Dickens novel – abound in David Copperfield. You will fall in love with the characters and situations that Dickens masterfully paints. This book is safe for the whole family. There are no embarrassing moments or vulgar language. The only problem I would foresee for readers is confusion at the changes in social response. For instance, part of the novel deals with what Victorians called “fallen women” – or women who ran away with men before marriage. The climate was not very forgiving in that time, and this may have to be explained to young adults or children. However, despite social expectations during that time period, one of the most inspiring moments in the novel occurs when the relative of one “fallen” girl chooses to search the world to redeem her rather than forsake her for her mistake. Again, these situations are not given any graphic or lingering attention, so there should be no blushes at the dinner table. For any avid readers out there who want to pick up and devour David Copperfield because of the description but shy away at its massive bulk, you might try reading as the Victorian reader would. David Copperfield was originally printed serially – in small, manageable chunks. Try reading three chapters of the novel at a time; soon you won’t be able to keep setting it down.